Markham Vale is Derbyshire’s flagship regeneration scheme and is a development partnership between Henry Boot Developments (HBD) and Derbyshire County Council. 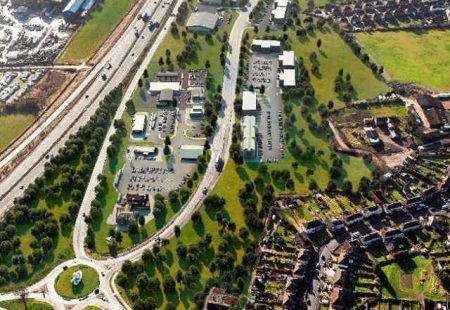 The scheme is a 200-acre business park with direct access to the M1 motorway via a dedicated junction, J29a. This prime development site offers build-to-suit units from 2,500 up to 300,000 sq. ft. for industrial, warehouse, hotel, office or retail builds. 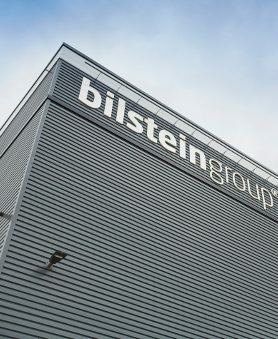 2018 saw 1,600 jobs maintained at the development, along with 164,500 sq. ft. secured of new commercial space for three global businesses; Protec International, Sterigenics and Grangers International. Additional completed schemes include occupiers such as Great Bear, Marston’s Pubs, Ferdinand Bilstein and Euro Garages. The site also accommodates a flagship Environment Centre (home to a range of firms from the environmental technology related centre) and Waterloo Court. Grangers International – Markham Vale West – 43,000 sq. ft – completed November 2018. MV55 – Markham Vale West – 55,000 sq. ft. – completion due 2019. Please click here to find out more about the retail opportunities available at Markham Vale West. Please click here to find out more about the opportunities available at MV55. For more information on the development, visit markhamvale.co.uk. 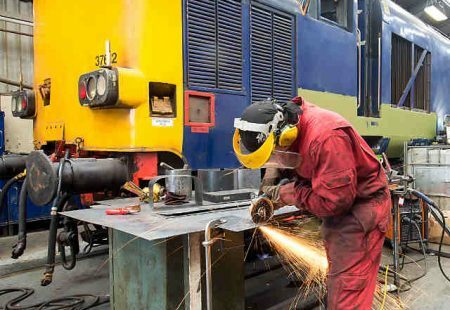 Communities Secretary Rt Hon James Brokenshire MP announced today the creation of a North Derbyshire Manufacturing Zone (3 January 2019). Two more businesses have selected Markham Vale as their preferred location and are now up and running in Waterloo Court on Markham Lane. 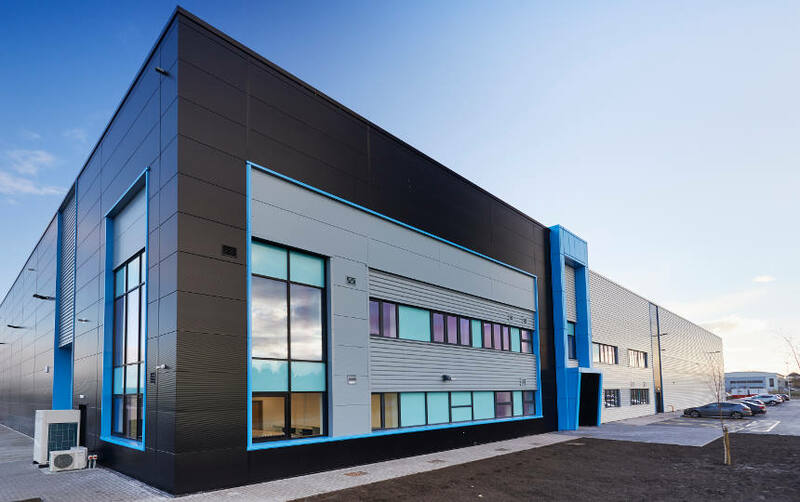 Thirteen new modern units for small to medium-sized businesses have been built at the Derbyshire County Council and Henry Boot Development's flagship regeneration site Markham Vale. 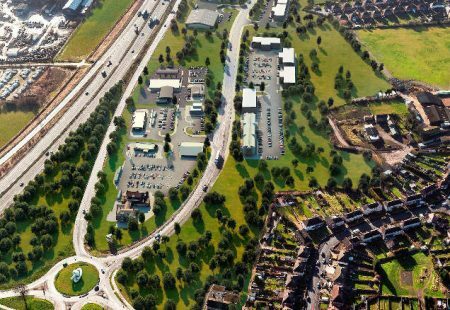 Markham Vale Business Park occupies a high profile location in the M1 Corridor and is available for immediate development.